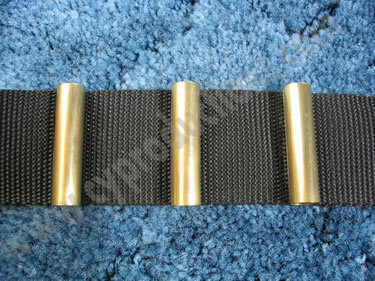 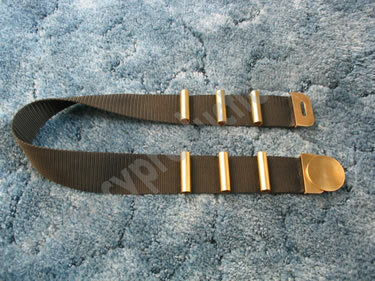 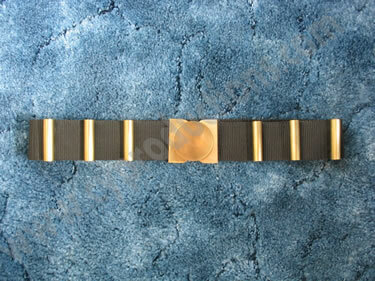 The belts buckle and un-buckle in the front and are NOT ADJUSTABLE in the back like the Style #1 belt is. 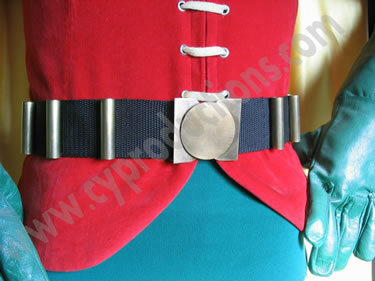 Each one is custom made to fit the customer, or it is available in the original size as worn in the show. 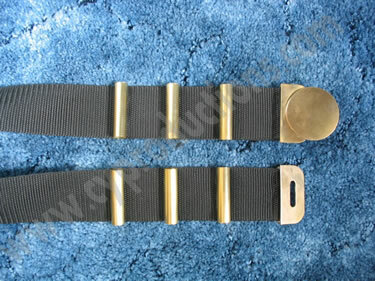 Please include your waist size for a proper fit when ordering.